Through a SCAR process, the Antarctic research community scanned the horizon to develop a list of the 80 most critical questions likely to need answered in the mid-term future. Afterwards, through COMNAP, the research support community outlined what would be needed to overcome the practical and technical challenges of supporting the research community to the extent needed to answer those critical questions. Throughout both processes, one message came through loud and clear: to be successful in the Antarctic, the research support community and the research community must work hand-in-hand, often over long periods of time and under a diverse range of circumstances and must be clear in their cross-communication of needs, expectations, risks and opportunities. 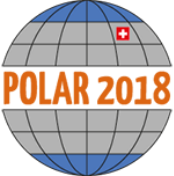 This session looks at nexus between the research support community and the researchers by way of two current projects which are using unconventional methods of logistics and operations, both being supported away from permanent polar infrastructure. The first example is from an Arctic project already well-advanced in planning; and the second from an Antarctic project in its early stages of implementation. Hear about what it takes to get large, multi-year, multi-national projects off the ground and keep them up and running and contribute to the conversation between researcher & National Antarctic Program so that together we can achieve success. Panellists will then discuss the critical role communication plays between the scientist and the science support community. Audience will be invited to participate and share ideas to improve that vital nexus. Michelle Rogan-Finnemore is the Executive Secretary of the Council of Managers of National Antarctic Programs (COMNAP). COMNAP is the inter-governmental organization which is composed of the twenty-nine Antarctic Treaty Consultative Countries National Antarctic Programs, one non-consultative program and six Observer programs. Michelle’s background is in science (geology) and law. 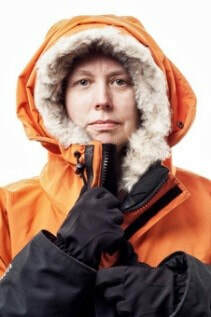 She has been a delegate or head of delegation to eleven Antarctic Treaty Consultative Meetings, has winter-overed twice in Antarctica, has also worked in Antarctica over many summer seasons and was twice awarded the US Antarctica Service Medal and the Christchurch City Council Civic Award for contributions to Antarctic science. 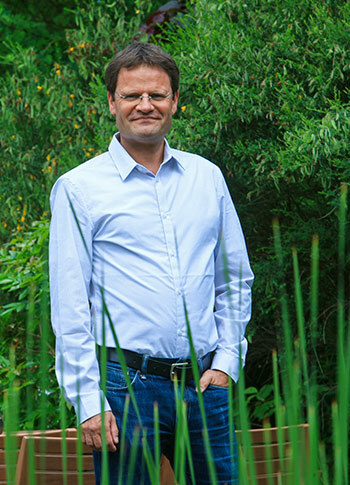 Markus Rex is the Head of the Department of Atmospheric and Physics at the Alfred Wegener Institute Helmholtz Center for Marine and Polar Research, Germany. The overarching goal of the Atmospheric and Physics research department is to improve the understanding of polar atmospheric processes in the global context combining long term observations from ground stations and innovative measurements from airborne platforms and research vessels with process scale models. He is also the project coordinator of the MOSAiC International Arctic Drift Expedition. 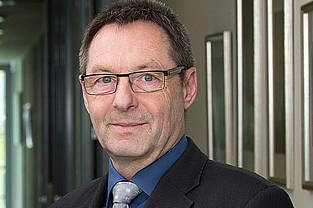 Uwe Nixdorf is Vice Director of the Alfred Wegener Institute Helmholtz Center for Marine and Polar Research, Germany, and Vice Chair of COMNAP. He also leads the Logistics & Research Platforms Department which co-ordinates preparation and performance of expeditions, develops and realizes technical projects for polar expeditions, and cares medically for the health and safety of the 800 yearly expedition participants. Christina Hulbe is a Professor and the Dean of the School of Surveying, at the University of Otago, New Zealand. She is a geophysicist whose primary research interest is polar glaciology and the application of mathematical models to understanding mesoscale phenomena in the Antarctic ice sheet system. 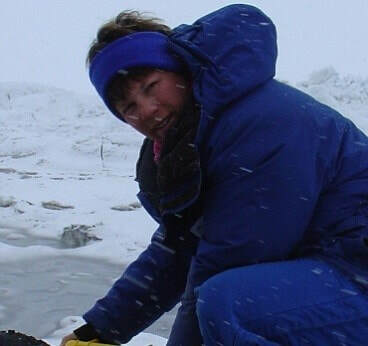 One of her current projects involves geophysical studies of the Ross Ice Shelf and its interaction with other parts of the physical environment. Simon Trotter is the General Manager, Antarctic Operations for Antarctica New Zealand. He has been involved with the Antarctic field operations, planning and science support for over ten years. Simon has interests in Search and Rescue and represents Antarctica New Zealand on the NZ SAR Consultative Committee and at COMNAP as part of the Safety Expert Group. 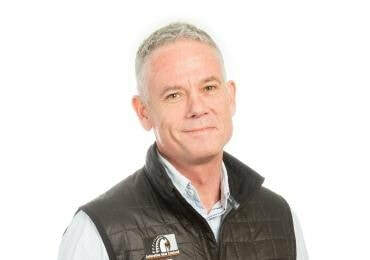 Simon is passionate about the relationships between National Antarctic Programmes, the team environment within the organisation and supporting the customers of Antarctica New Zealand.